General William Miley during winter manoeuvers (Camp MacKall 1943, Chiseldon 1944 ?) (with courtesy of Joe Quade). Gen. Miley’s military career consisted of a wide range of 34 different assignments varying from the 1st Div. Army Circus after WWI in charge of acrobatics, to his graduating from the Army Air Corps College at Langley Field, VA, and later graduating at the top of his class from the Advanced Infantry Course at Ft. Benning, GA where the then Lt. Col. Omar Bradley gave him words of encouragement along with his diploma. Little did he realize that these assignments would be factors in his becoming the “Father of the American Parachutist”. As a Major, he was given the task of organizing and commanding the first parachute tactical unit, the 501st Parachute Battalion, based on the then provisional Parachute Test Platoon. Later, as a Colonel, he organized and commanded the first parachute regiment, the 503rd Parachute Infantry Regiment, after having previously been the first commander to take a parachute unit out of the continental US when, in 1941, he was ordered to guard the Panama Canal against a surprise attack. Later, as a Brigadier General, he commanded the 1st Parachute Brigade, which led to his becoming Assistant Division Commander of the 82nd Airborne Division. 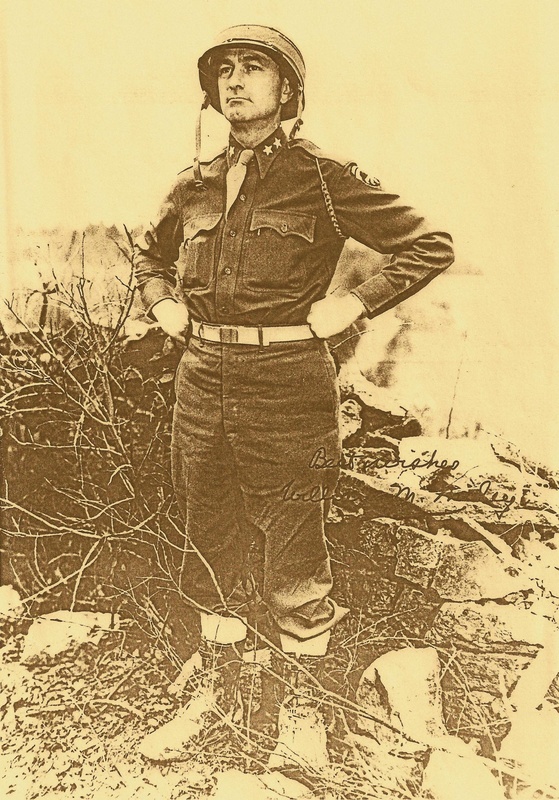 This was the first division to be organized as an airborne unit and he was in close working contact with such airborne greats as Generals Maxwell Taylor, Matthew Ridgeway, Joe Swing, and Bill Lee, the latter known as the “Father of Airborne”. All remained close friends throughout their military lifetimes. 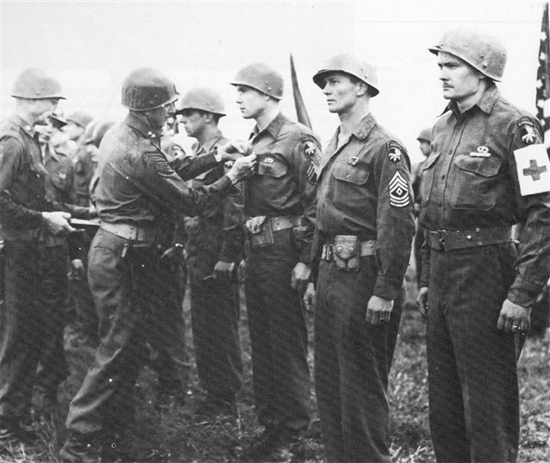 After the 82nd Airborne Division, several new airborne divisions were formed and in 1943, Gen. Miley was chosen to organize and command the 17th Airborne Division. He trained it in the US and England, committed it to ground combat during the Battle of the Bulge, and finally made a near perfect divisional combat jump across the Rhine River into Germany. Gen. Miley’s crowning achievement was this command of “his” 17th, and it was with sadness and regret that, upon its return to the US, he was to oversee the deactivation of the division in accord with the downsizing of the armed forces at the close of the war. After WWII, Gen. Miley served as Commanding General of the 11th Airborne Division in occupied Japan, and in late 1948, moved this division back to the States to Camp Campbell, KY. There the 187th Regiment was spun off from the division to form the new 187th Airborne Regimental Combat team, and committed to Korea in 1950 at the outbreak of hostilities. Both of Gen. Miley’s sons, Col. (Ret.) W.M. Miley, Jr. and Capt. (Ret.) John D. Miley, served in the 187th A.R.C.T., and both were wounded in combat with that unit. 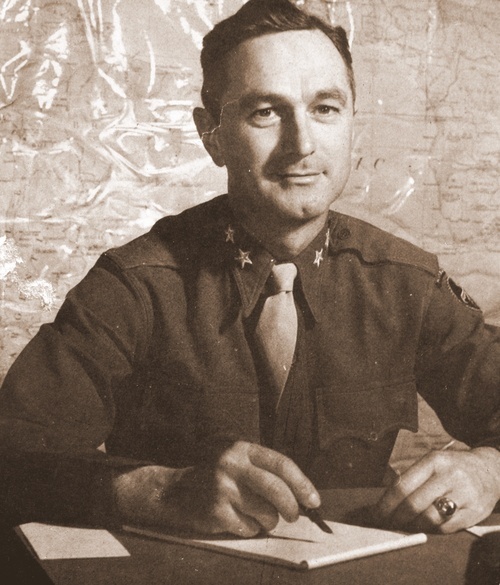 Gen. Miley’s later assignments included the organization and command of the Airborne Troop Board which was set up to investigate and recommend organizational and weaponry changes in the Army Airborne units; the Army Commanding General of the Alaskan Command in the early 1950’s; and lastly, as Chief of Staff of the Continental Command in Fort Monroe, VA. It was from this command in 1955 that he chose to retire to civilian life. Gen. and Mrs. Miley made many lifelong friendships during his Army career and they always spoke glowingly of the “Old Army Life”, its events, and the people who affected his own meteoric rise beginning in the late 1930’s and early 1940’s. like his classmates, he had held the rank of Lt. for 17 years between the wars and it was only with the onset of WWII that many were propelled into commands with which we associate them today. Maj. Gen. (Ret.) William M. Miley, the last surviving Division Commander of WWII, died September 24, 1997 at his home in Starkville, MS, three months short of his 100th birthday. Memorial services were held at Odd Fellows Cemetery in Starkville at 3 PM on Friday, October 3, 1997. He is survived by his two sons, Col. (Ret.) William M. Miley, Jr. and Capt. (Ret.) John M. Miley, five grandchildren, and nine great-grandchildren. General William Miley decorates Lieutnant John S Knight Jr (Recon Platoon) during the Battle of the Bulge (TFH collection). 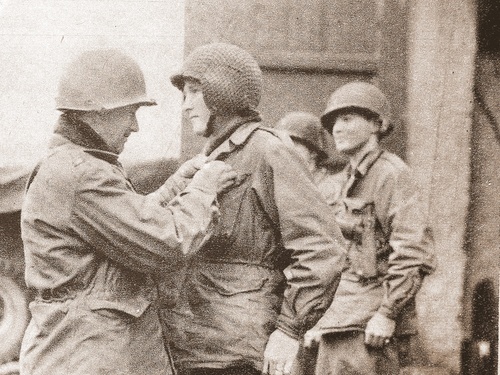 General William Miley decorates 17th Airborne soldiers after the Battle of the Bulge (National Archives).